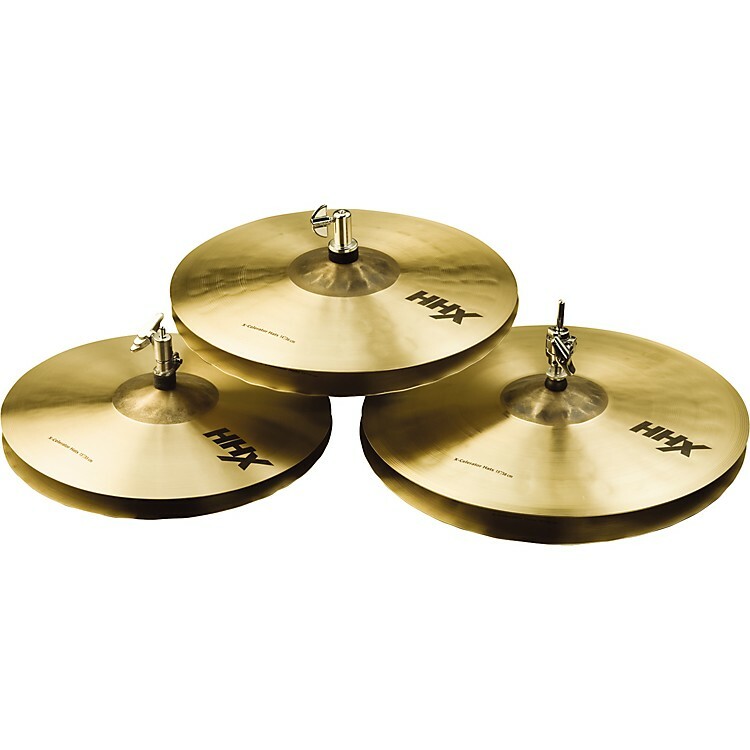 Sabian HHX-Celerator Brilliant Hi-Hat Cymbals 15 in. Extra-bright and penetrating tone from the Sabian Air-Wave bottom hi-hat. With hot, simmering tone and an 'Air Wave' bottom adding crispness and clarity, this pairing delivers dark, penetrating tones with a difference.